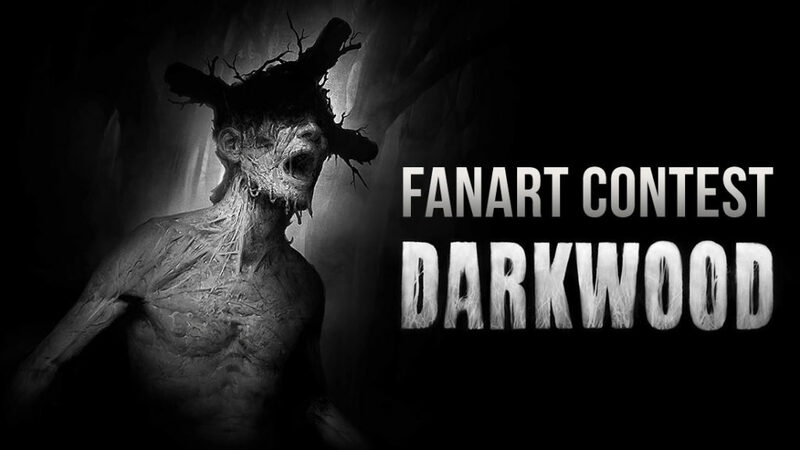 Show us your Darkwood fan art and win awesome stuff! We have prepared 20 Darkwood Steam keys for those of you who are interested in getting the game and 3 special, physical packages with awesome goodies! 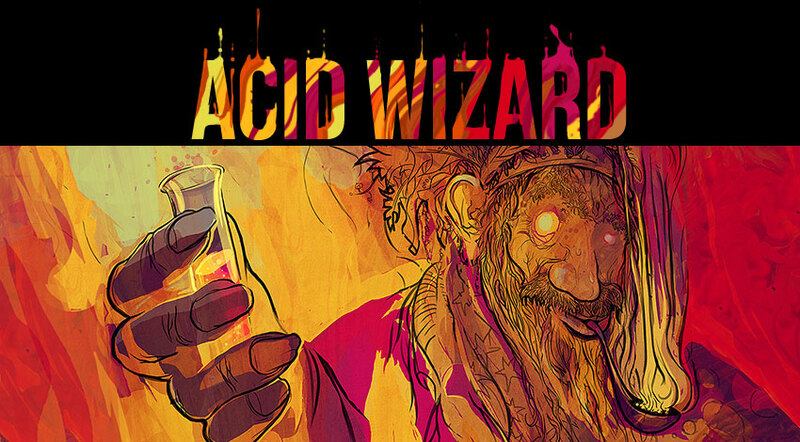 Post it on twitter with the hashtag #darkwoodfanart, OR on Deviantart and send us a link at fanartcontest@acidwizardstudio.com. Your submission MUST be posted on one of these sites! Entry period closes September 9 2017, 11:59 PDT. Winners will be announced on or about September 23, 2017. By entering the contest, you agree for your art to be used in our promotional materials, or being shared through social media. To enter the contest, you must be of minimum age required by your country or state to partake in promotional contests. 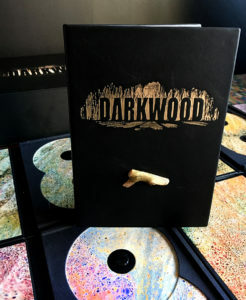 Owning a copy of Darkwood is not required to enter the contest. 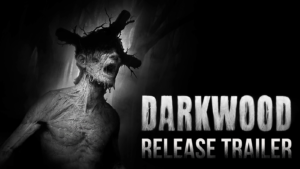 Darkwood is out of Early Access! After more than 4 years of development, Darkwood is finally complete. Thank you for being with us. 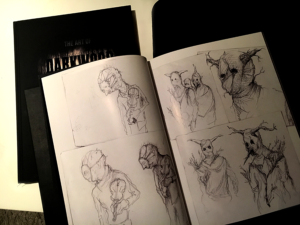 Early Access has helped this project tremendously, and even though we have stayed in development for way longer than we anticipated, thanks to your feedback Darkwood has grown in scope and complexity in ways we have never imagined possible. We put our heart and soul into this project. We hope you like it.